Global Citizen Festival: Mandela 100 is set to take place in Johannesburg, South Africa on Dec. 2 and will air on MSNBC from 9:00 p.m. to 12:00 a.m. ET. Beyoncé said in a letter that she hopes to pass along Nelson Mandelas lessons to her three children. The festival caps off Global Citizen’s 2018 “Mandela 100” campaign, which seeks to raise $1 billion to aid in issues associated with extreme poverty, gender equality, food security, education, the environment, and global health. Headlined by Beyonce and JAY-Z, the Global Citizen Festival: Mandela 100 will take place Sunday (Dec. 2) in Johannesburg, South Africa.
.@Beyonce has penned an emotional letter to the late Nelson Mandela ahead of her performance at the Global Citizen Festival: Mandela 100 in Johannesburg, South Africa this Sunday. Gearing up to celebrate 100 years since Mandela's birth at the honorary event, Beyonce remembers Mandela's gracious disposition. Ahead of the event, the South African publication Sowetan published an open letter from Beyoncé, 37, to Mandela — who died in 2013 — on Wednesday.
.@Beyonce pens a letter to Nelson Mandela &amp; has been tapped to perform at the upcoming Global Citizen Festival in the late visionarys honor. Written for the Sowetan Live, Beyonce opens her letter with a stroke of gratitude for the late revolutionary. The smallest efforts could change the trajectory for so many living in extreme poverty, facing injustices, the indecency of racism and fighting for their rights as humans. RELATED: Beyoncé Celebrates 37th Birthday by Reflecting on Her ‘Monumental’ Year in Heartfelt Letter The Global Citizen Festival: Mandela 100 will air on MSNBC on Sunday, Dec. 2, from 9 p.m. to 12 a.m. ET. Your vision for dignity, for human rights, for peace and a South Africa free of racism and apartheid, allows us all to turn dreams into reality. 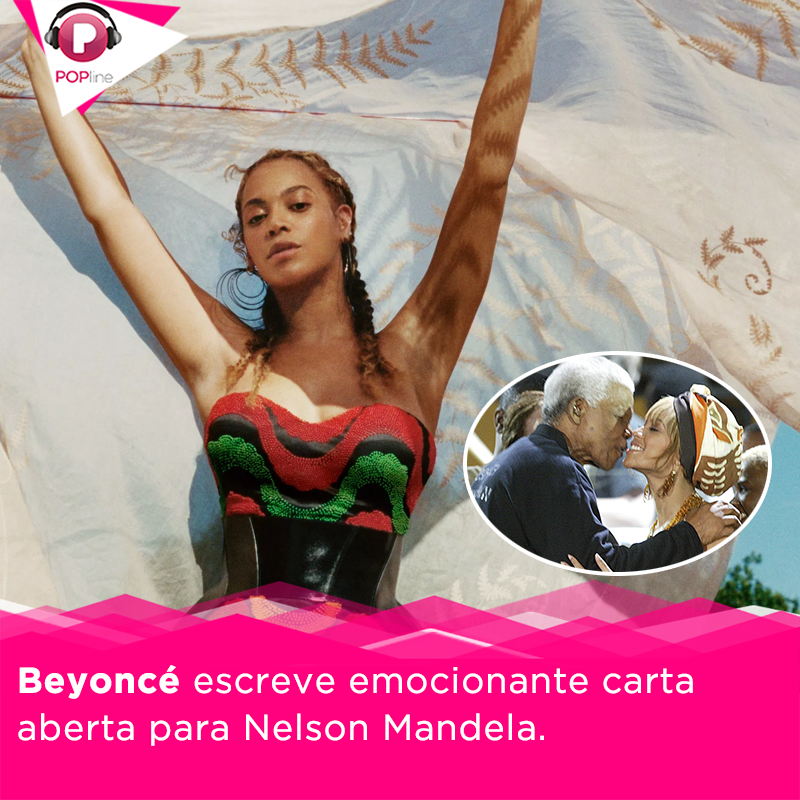 Grammy-winning singer Beyoncé views late human rights icon Nelson Mandela as much more than a legend. 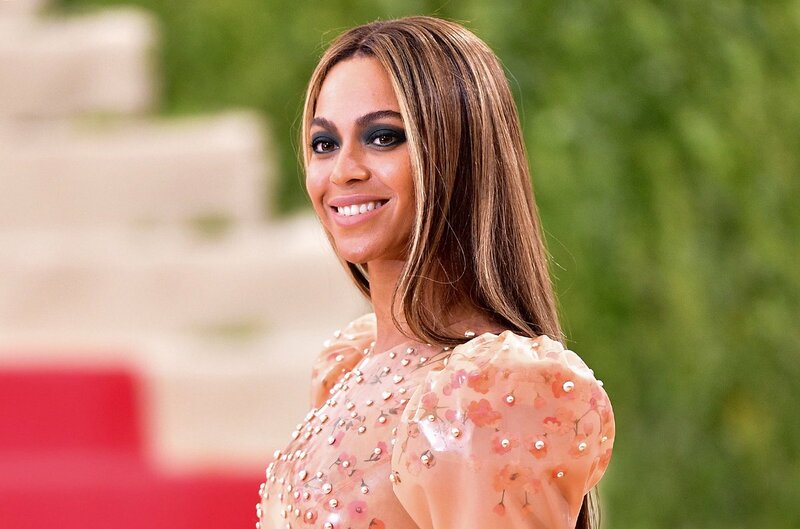 Beyonce Pens Open Letter To Nelson Mandela In Light Of Global Citizen's Mandela 100 On Wednesday (Nov. 28), a South African newspaper published a Beyonce-penned open letter to Nelson Mandela ahead of the highly-anticipated Mandela 100.